Spain has been awarded the Golden Lion for best pavilion at the Venice Architecture Biennale 2016, for the exhibition ‘Unfinished’ ; Gabinete de Arquitectura has been awarded the prize for best exhibition. 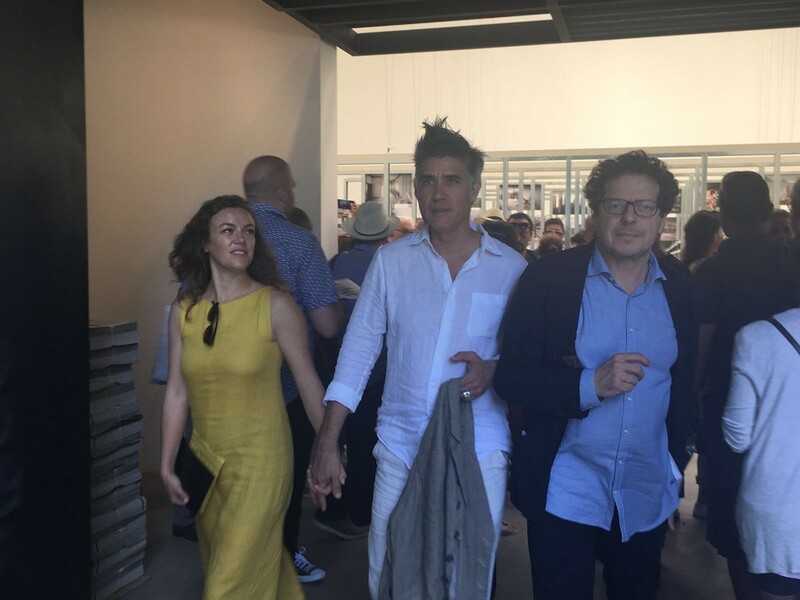 The Spanish Pavilion was curated by architects Iñaqui Carnicero, co-founder of Rica Studio, and Carlos Quintáns. Commissioner: Iñaqui Carnicero + Carlos Quintans. Commissioner: The Japan Foundation. Curator: Yoshiyuki Yamana. Exhibitor: Seiichi Hishikawa, mnm (Mio Tsuneyama), Osamu Nishida+Erika Nakagawa(Osamu Nishida, Erika Nakagawa, Naruse Inokuma Architects (Jun Inokuma, Yuri Naruse), Naka Architects’ Studio (Toshiharu Naka, Yuri Uno), Nousaku Architects (Fuminori Nousaku, Junpei Nousaku), miCo. 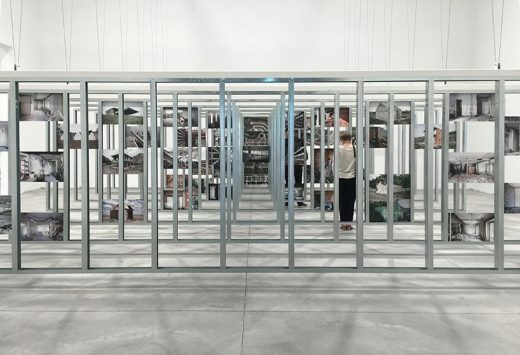 (Mizuki Imamura, Isao Shinohara), Levi Architecture (Jun Nakagawa), Shingo Masuda+Katsuhisa Otsubo Architects (Shingo Masuda, Katsuhisa Otsubo), Koji Aoki Architects (Koji Aoki), 403architecture [dajiba] (Takuma Tsuji, Takeshi Hashimoto, Toru Yada), BUS (Satoru Ito, Kosuke Bando, Issei Suma), dot architects (Toshikatsu Ienari, Takeshi Shakushiro, Wataru Doi). Commissioner: José Orrego. 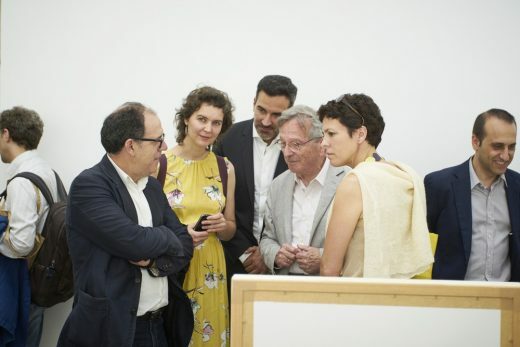 Curators: Sandra Barclay and Jean Pierre Crousse. Exhibitors: Elizabeth Añaños; Sebastián Cillóniz; Claudia Flores; Jose Luis Villanueva; Militza Carrillo, Gino Fernández; Miguel Chávez, Alvaro Echevarría, Alfonso Orbegoso; Karel van Oordt, Daizuke Izumi, Alejandro Torero; Carlos Tamayo; Luis Miguel Hadzich. The Awards Ceremony of the 15th International Architecture Exhibition took place today, Saturday May 28th 2016 at Ca’ Giustinian, the headquarters of La Biennale di Venezia, at 11:00 am. 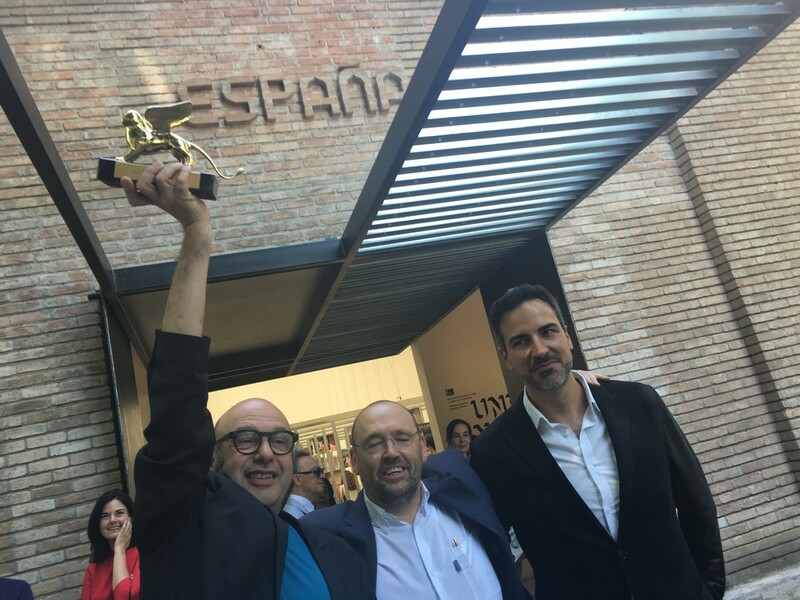 Golden Lion for Best National Participation to Spain for a concisely curated selection of emerging architects whose work shows how creativity and commitment can transcend material constraints. 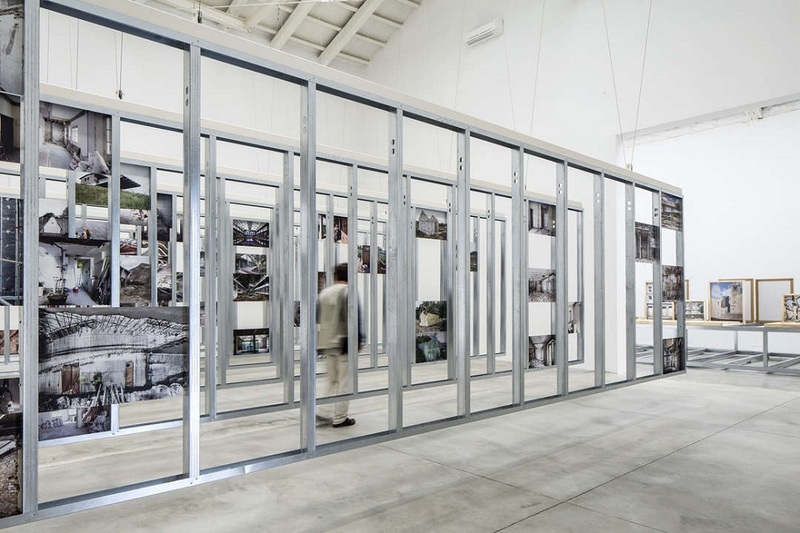 Special mention as National Participation to Japan for bringing the poetry of compactness to alternative forms of collective living in a dense urban setting. Second special mention as National Participation to Peru for bringing architecture to a remote corner of the world, making it both a venue for learning as well as a means for preserving the culture of the Amazon. 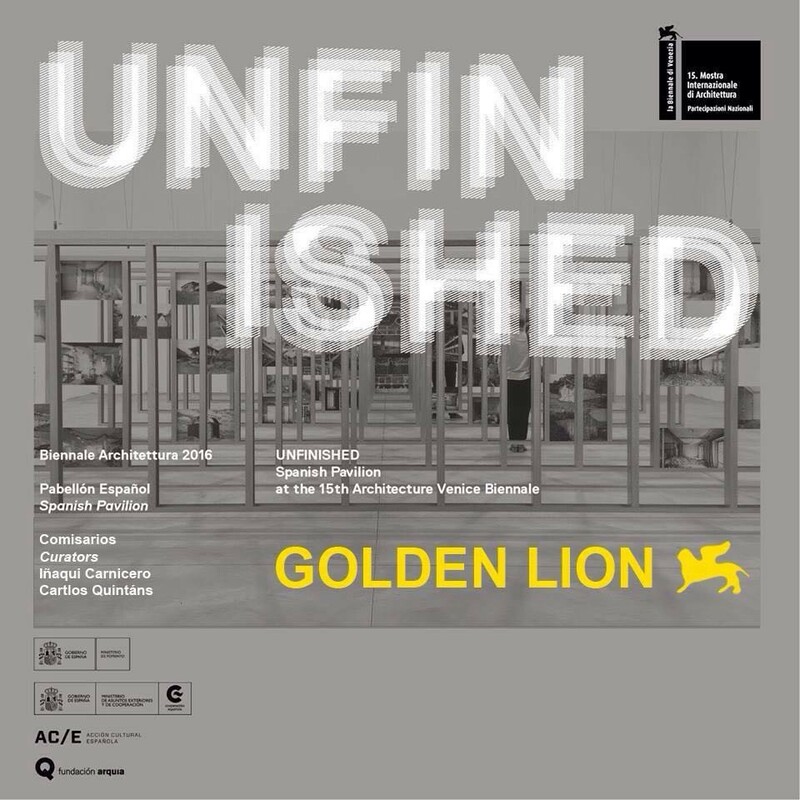 Golden Lion for the Best Participant in the 15th Exhibition REPORTING FROM THE FRONT to Gabinete de Arquitectura (Solano Benítez; Gloria Cabral; Solanito Benítez – Paraguay) for harnessing simple materials, structural ingenuity and unskilled labour to bring architecture to underserved communities. Silver Lion for a promising young participant to NLÉ (Kunlé Adeyemi – The Netherlands) for a powerful demonstration, be it in Lagos or in Venice, that architecture, at once iconic and pragmatic, can amplify the importance of education. 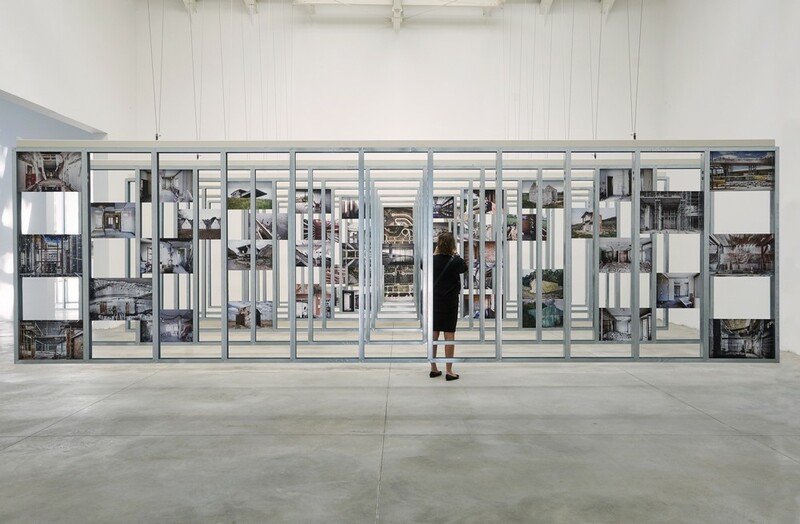 Special mention to the Participant in the 15th Exhibition REPORTING FROM THE FRONT to Maria Giuseppina Grasso Cannizzo (Italy), for her perseverance in using the rigours of her discipline to elevate the everyday into timeless works of architecture. 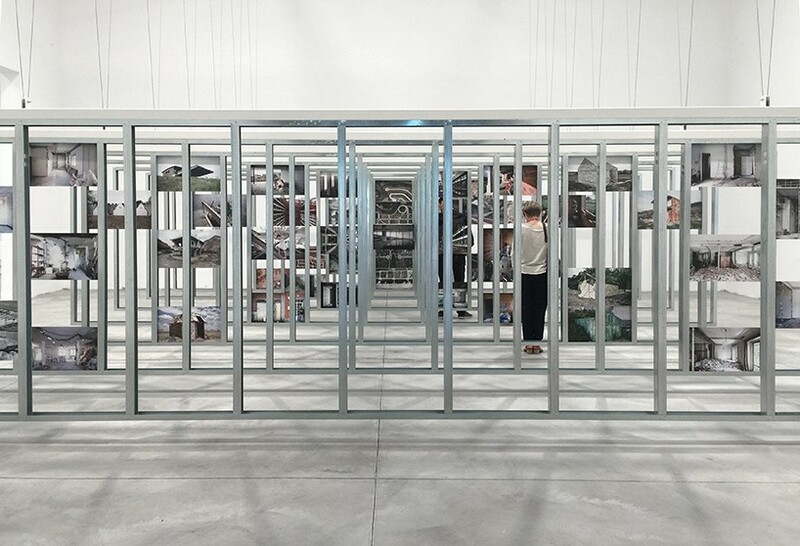 • UNFINISHED, the exhibition curated by the architects Iñaqui Carnicero and Carlos Quintáns, presents a selection of emerging architects whose work shows how creativity and commitment can transcend material constraints. Madrid, May 28th.- The exhibition of the Pavilion of Spain, UNFINISHED, has won today the Golden Lion for the Best National Participation at the 15.Mostra Internazionale di Architettura – La Biennale di Venezia. 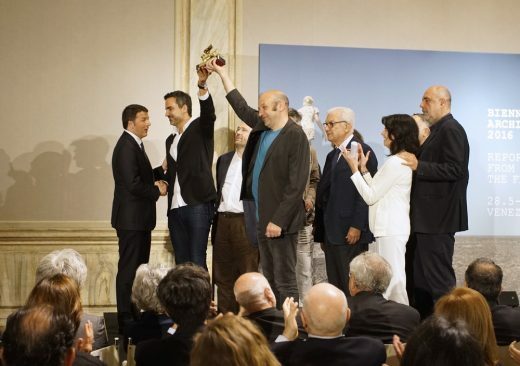 The prize was presented by the Prime Minister of Italy Mr. Matteo Renzi, accompanied by the President of La Biennale di Venezia, Mr. Paolo Baratta. The jury, composed of Hashim Sarkis (President of the Jury, Lebanon, USA), Pippo Ciorra (Italy), Sergio Fajardo (Colombia), Marisa Moreira Salles (Brazil), Karen Stein (USA), has outstanding the concisely curated selection of emerging architects whose work shows how creativity and commitment can transcend material constraints. 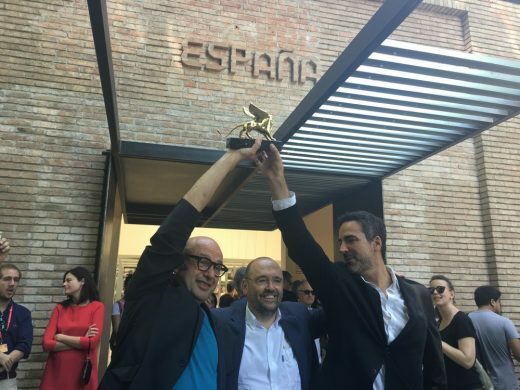 This is the second Golden Lion of Spain at La Biennale di Venezia. 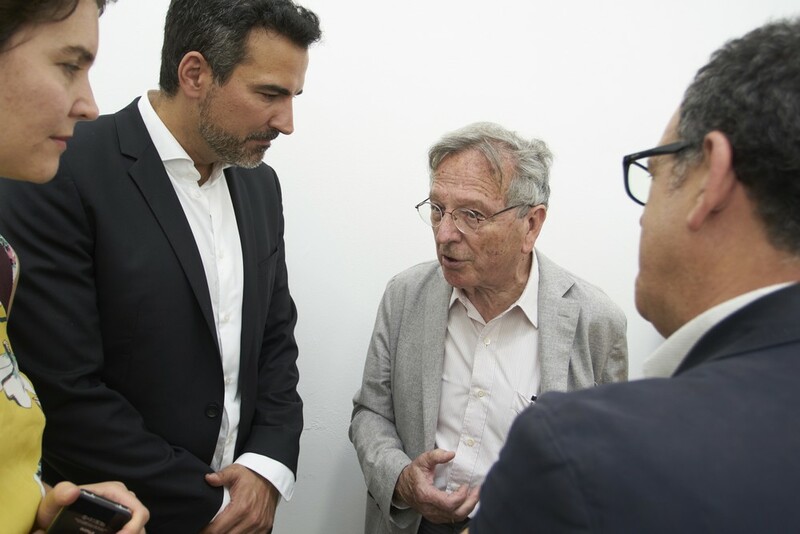 The first one was obtained in 2000, in an exhibition curated by Alberto Campo Baeza. Under the title “UNFINISHED”, the selected projects by curators Iñaqui Carnicero and Carlos Quintáns show the architects’ response to the economic and construction crisis over the past years in Spain through virtues that can become strategies or creative speculations which are capable to subvert the past condition into a positive contemporary action. The exhibition at the Biennale Architettura 2016 will remain open from 26 May to 27 November 2016. 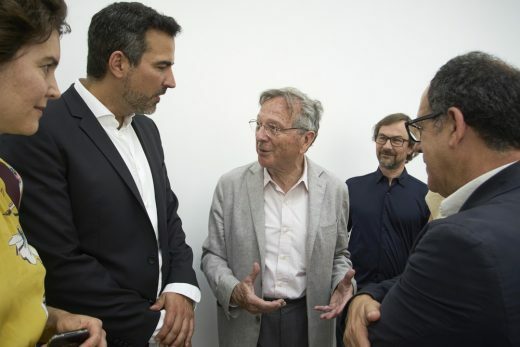 Professor of the Architectural Construction Department of the A Coruña Architecture School and director of the Tectónica magazine. 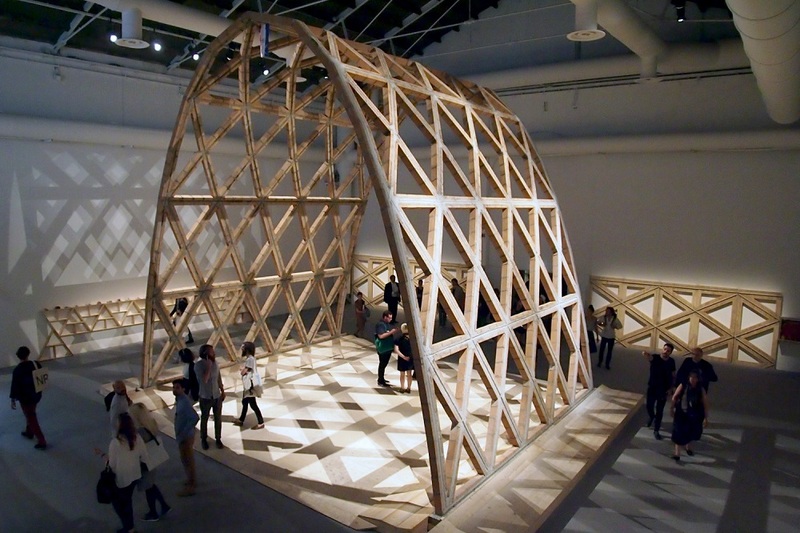 He has been recognized with awards, FAD, AR + D, of the Spanish Architecture Biennial, Julio Galán or COAG. The Spain Pavilion, ownershiped by la Agencia Española de Cooperación (AECID), is promoted by Gobierno de España through the Dirección General de Arquitectura, Vivienda y Suelo del Ministerio de Fomento, in collaboration with Acción Cultural Española (AC/E) and Dirección de Relaciones Culturales y Científicas de la AECID (MAEC) and, supported by the Fundación Arquia. 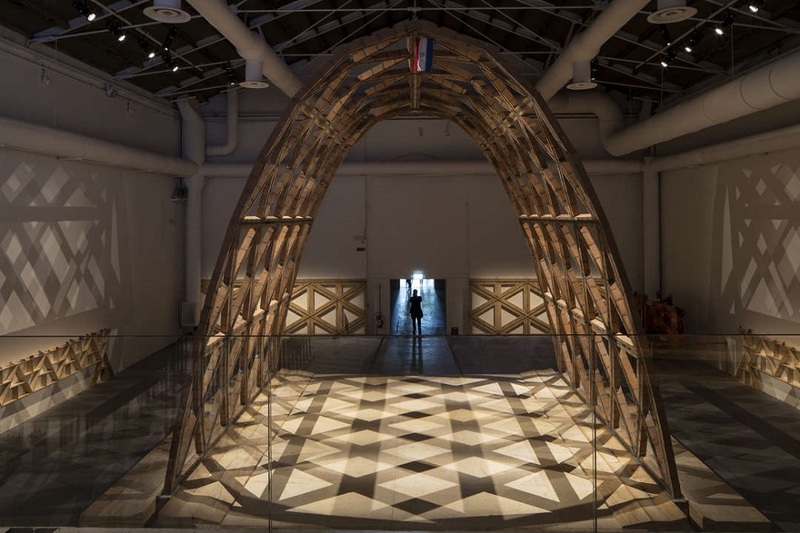 The Kingdom of Bahrain has been awarded the Golden Lion for the best national participation at the 12th Venice Architecture Biennale. 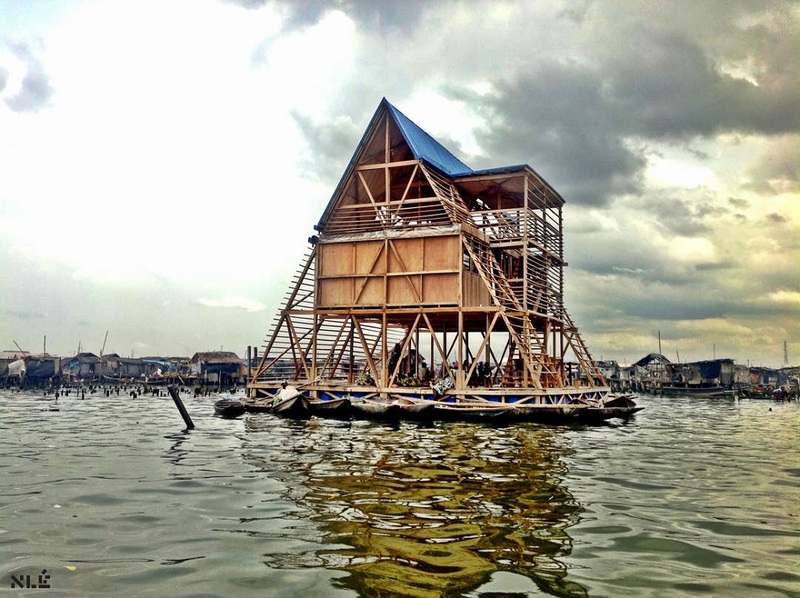 The theme of the pavilion, RECLAIM, is an exploration of the decline of sea culture in the Kingdom of Bahrain. Three fisherman’s huts displaced from their original sites in Bahrain are the focus of the exhibition.